Beautiful glaciers and mountains are waiting for you! I really cherish the memories I have of my trips. For some reason, when you travel, it's like your mind picks up on the fact that this is something uncharacteristic, so it tunes in more acutely and remembers better. 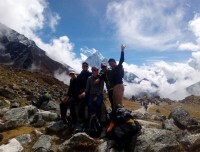 Min Altitude 2390m / 7841 ft.
Salleri to Everest Base Camp is an adventurous journey through the beautiful terrains, mixed ethnic villages watching over the fabulous panoramic scenery of world highest peaks of the world. 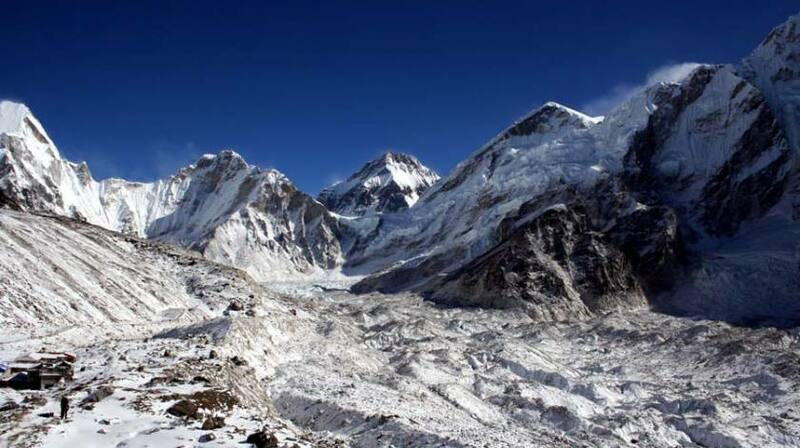 It is the best route for those travelers who wish to explore the lower and upper Everest region and enjoy the varied landscapes, climate, landscapes and culture. Salleri to EBC Trek is a wonderful journey that begins with a long drive from Kathmandu and gentle ascend to the Lower Everest region and continues to walk uphill and downhill through different ethnic villages and scenic mountain viewpoints. Lower Everest region is popular for its green valley, lush vegetation, prayers flags and small Buddhist chortens and mixed tribal villages. And there are high passes that allow trekkers to acclimatize properly with altitude and keep up with the trail to reach the magnificent Everest Base Camp. Salleri EBC Trekking is best choice those who have enough time and interest to explore the rich cultural diversity, varied landscapes and stunning beauty of Himalayas. There are as much as an opportunity to feel that tiring fun, lovely smile, thrilling adventure and soul-soothing satisfaction on this trip of a lifetime. If you have limited travel time and still want to visit EBC then alternative route Itinerary of Everest Base Camp — 13 days is worth thinking about.